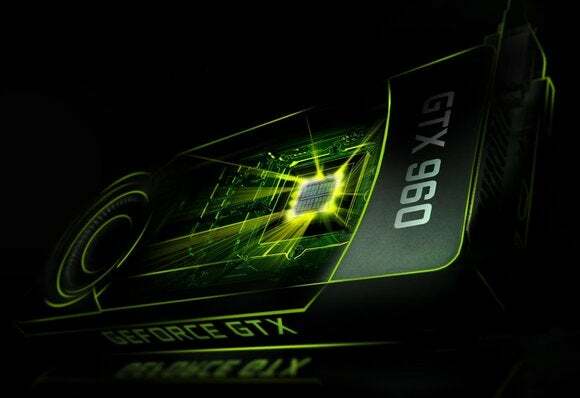 The developers are trying to raise awareness that malware can infect GPUs and that the security industry is not ready for it. Their goal isn’t to tip off malicious hackers, but the source code they released, while incomplete and buggy by design, could potentially be built upon and used for illegal purposes. The problem the developers are trying to highlight lies not with the operating systems, such as Windows or Linux, nor with the GPU (graphics processor unit) vendors, but rather with existing security tools, which aren’t designed to scan the random access memory (RAM) used by GPUs for malware code. “The ability to execute general purpose code on the GPU opens a whole new window of opportunity for malware authors to significantly raise the bar against existing defenses,” they warned in their research paper. Existing anti-malware tools are not designed to detect malicious code that’s stored in the memory of a separate hardware device like a graphics card and which is not executed on the system’s central processing unit (CPU), they said. Most news stories last week about Jellyfish focused on the Linux aspect, leading some to believe that Windows or Mac PCs can’t be affected by such threats. It now seems that Team Jellyfish is bent on disproving that. This requirement might limit the spread of such malware in the short term, discouraging its adoption by criminals, because many users don’t have Nvidia CUDA installed on their computers. However, as more legitimate applications begin using GPUs for sophisticated mathematical calculations, the CUDA user base is likely to grow.